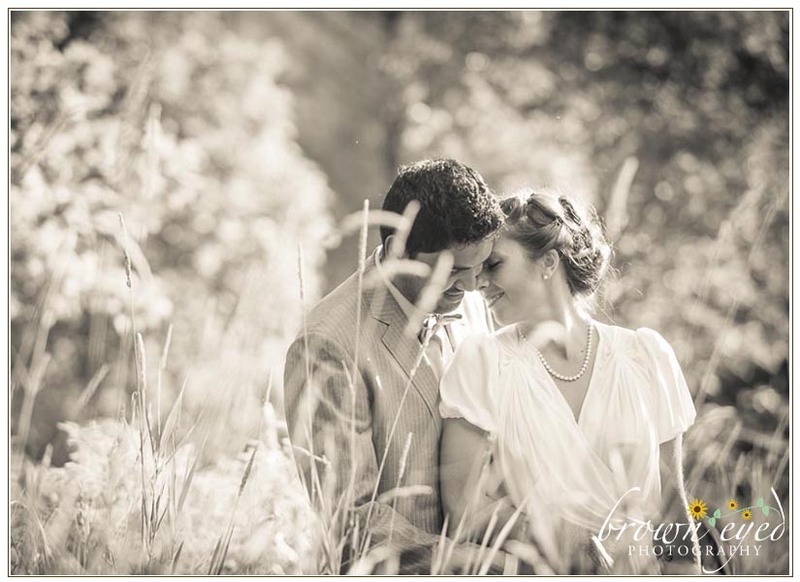 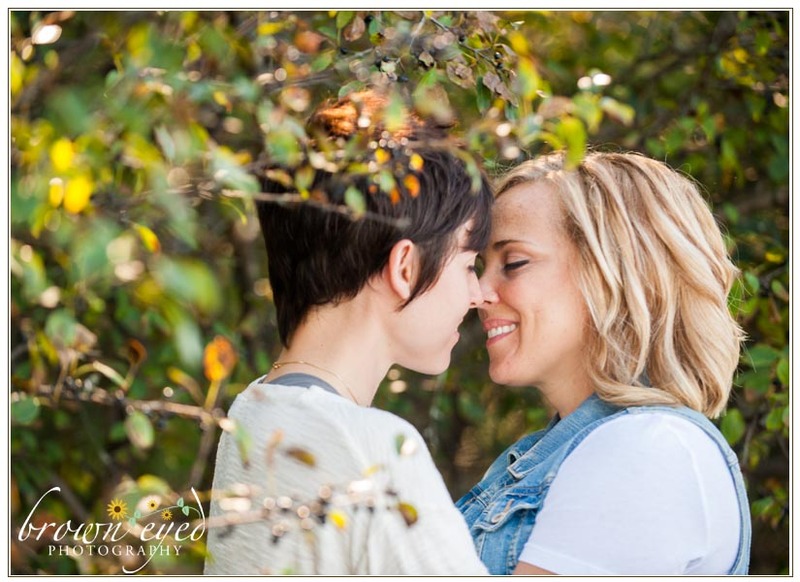 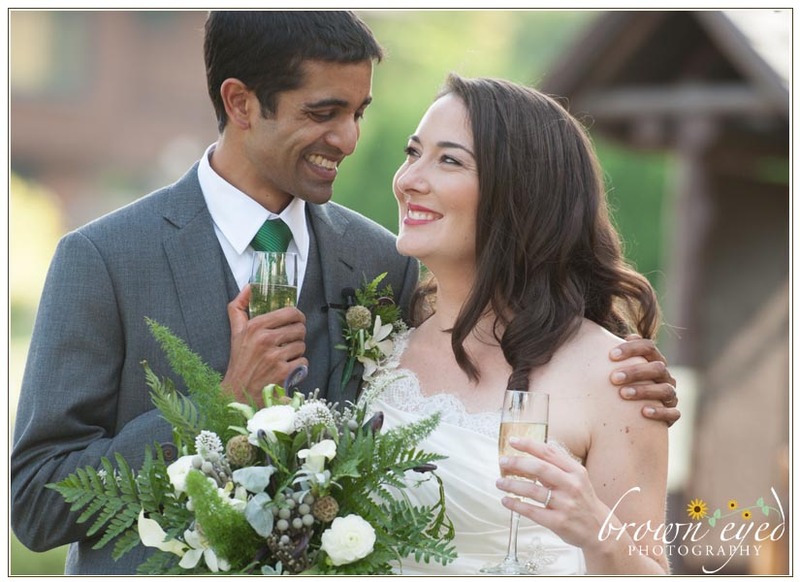 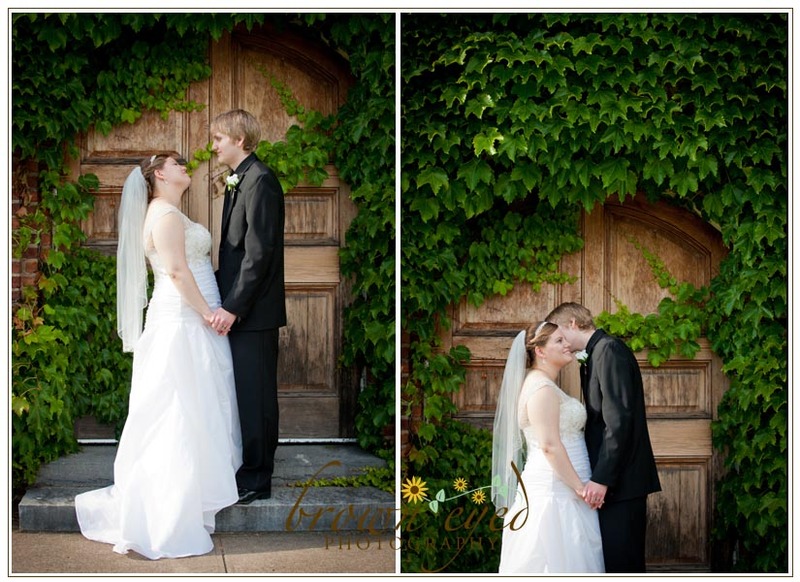 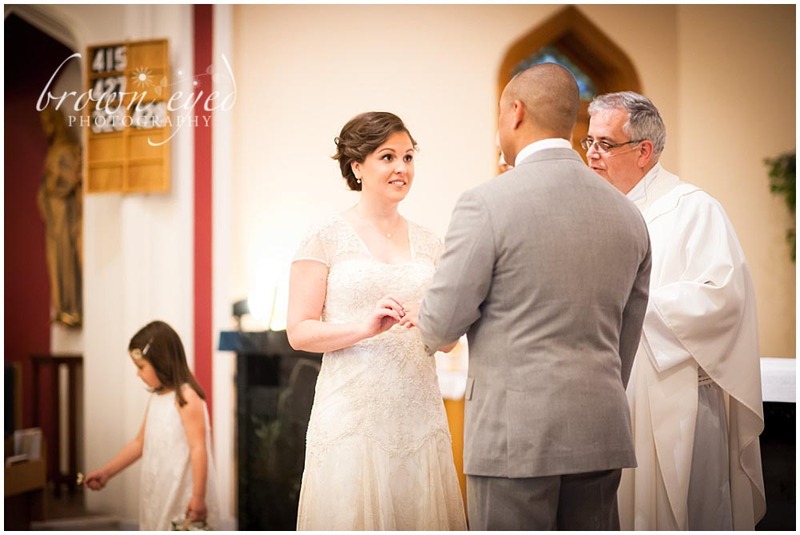 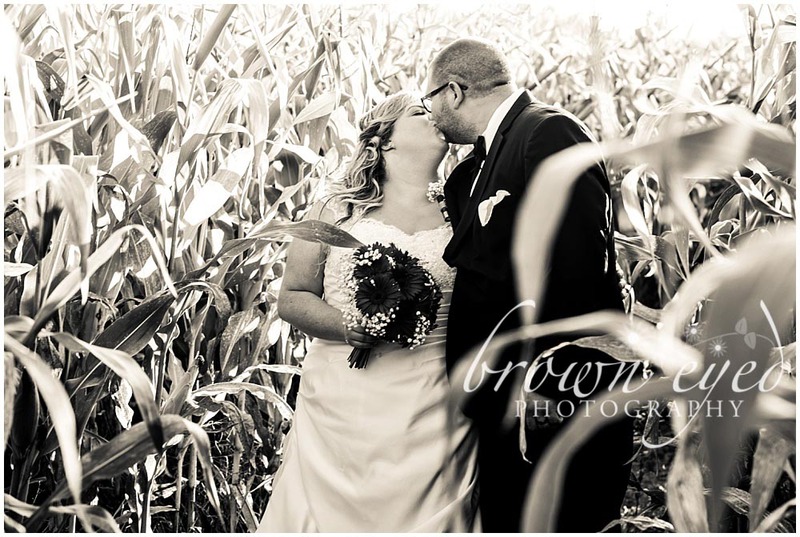 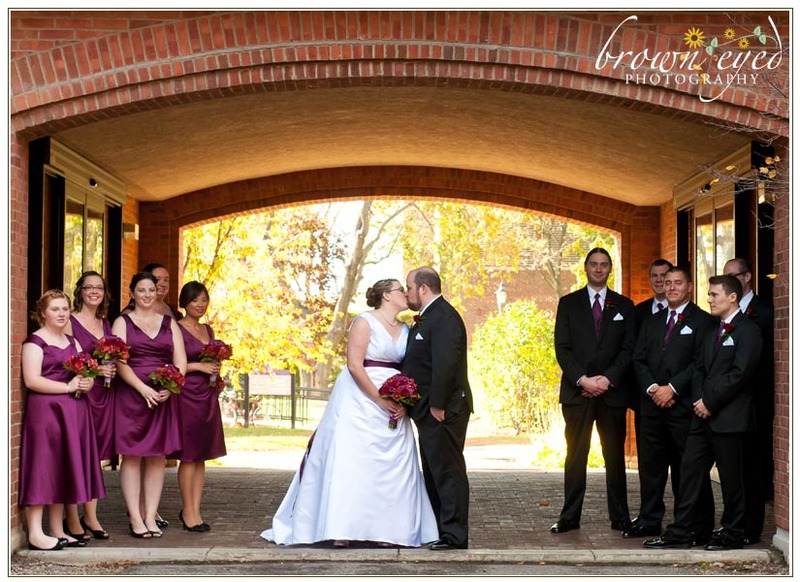 With a passion for people, Sarah of Brown Eyed Photography tells your wedding story with a photojournalistic approach documenting authentic moments as well as creating beautiful imagery in a more photographer-directed way. 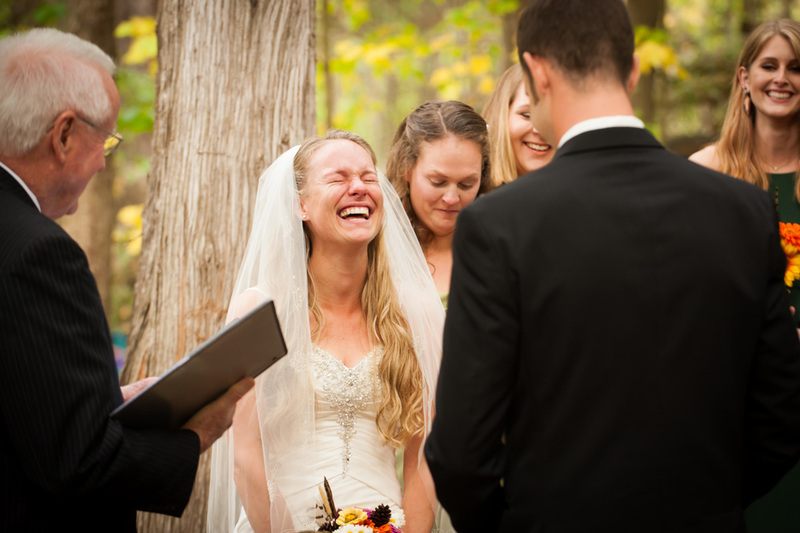 Thanks to her unobtrusive approach, you spend the day living in the moment and soaking the joy and love of your celebration. 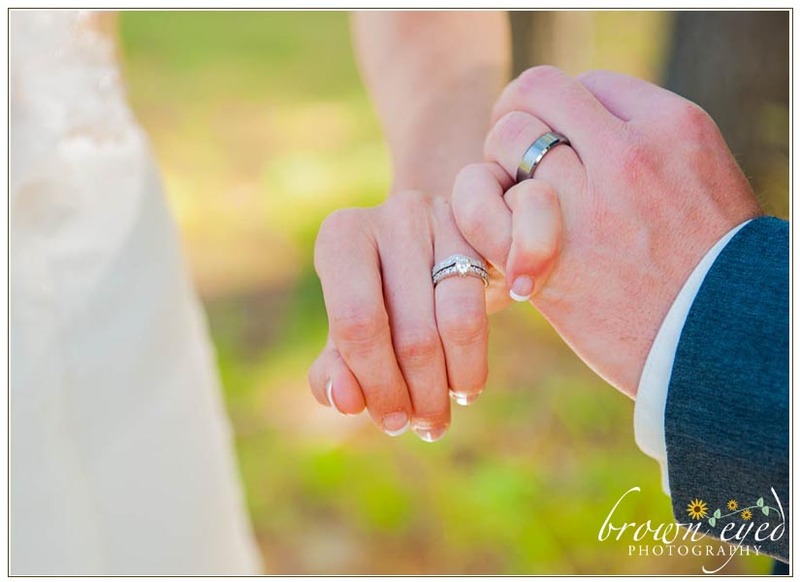 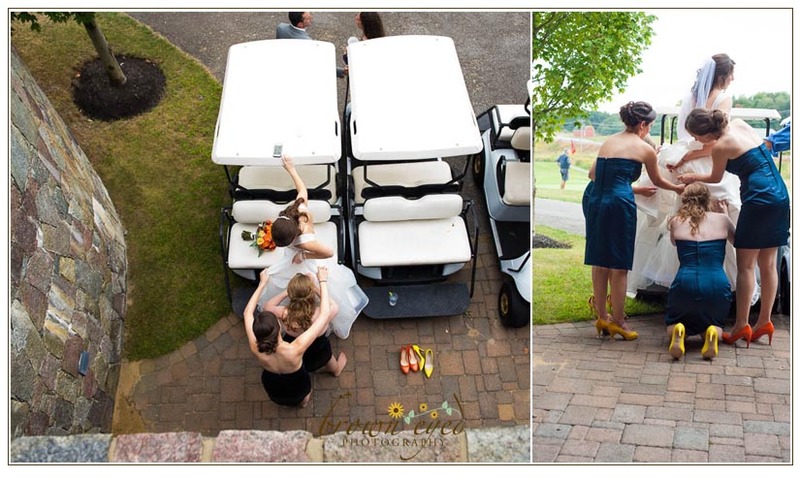 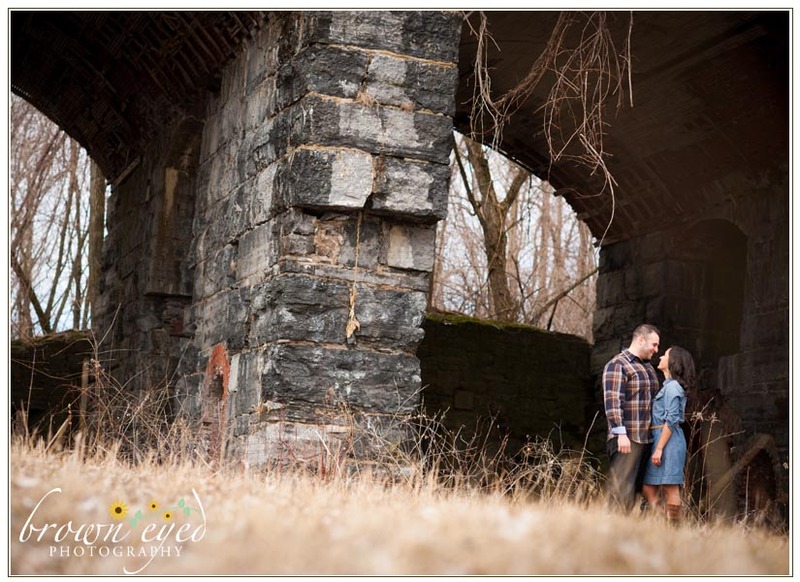 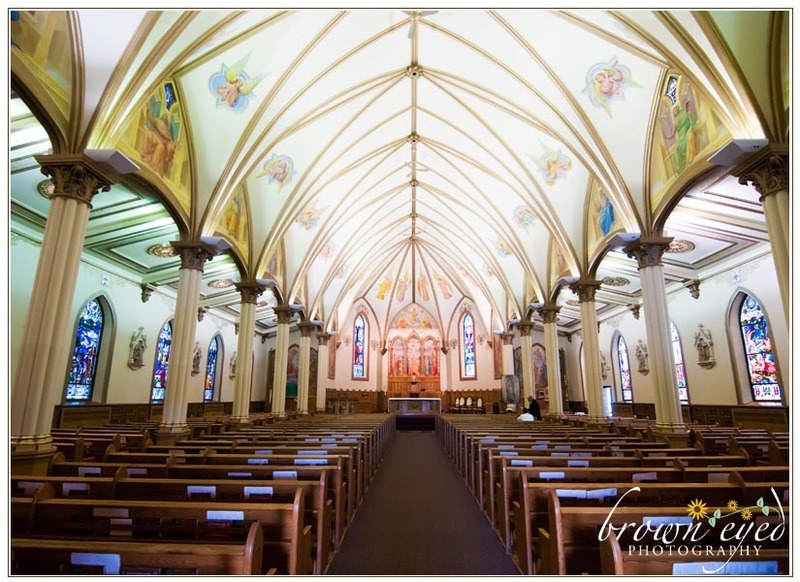 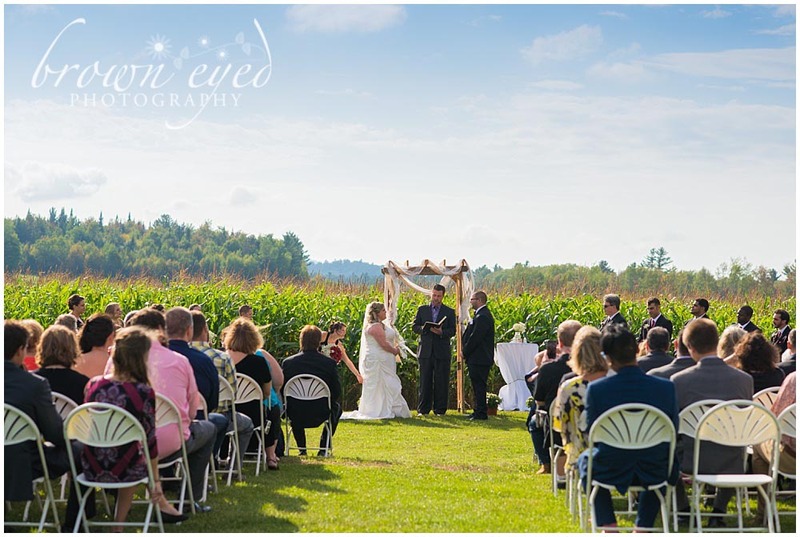 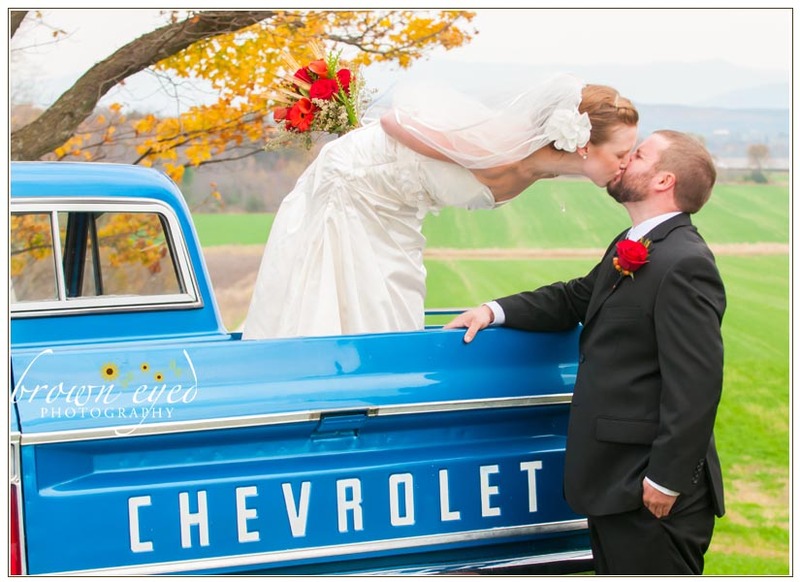 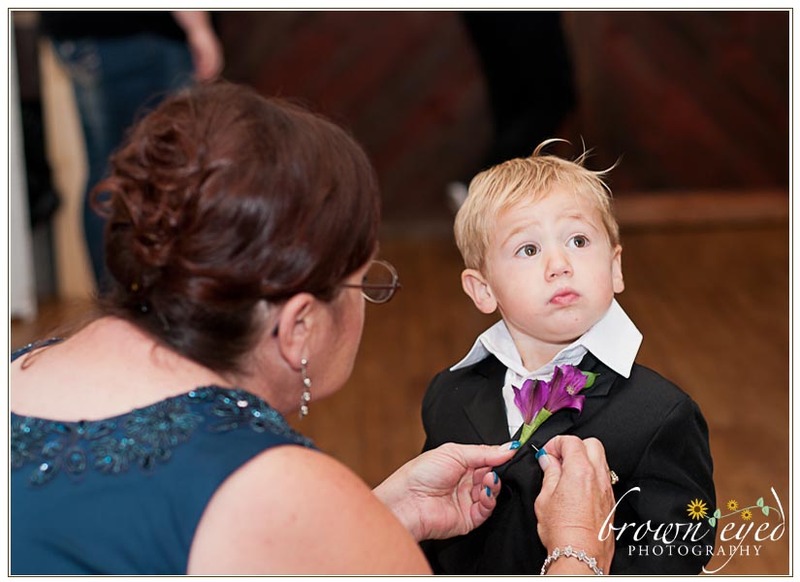 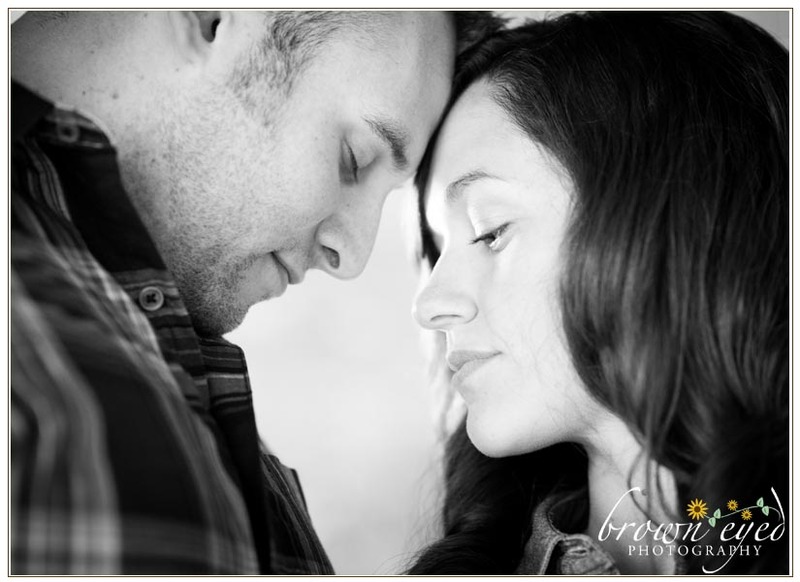 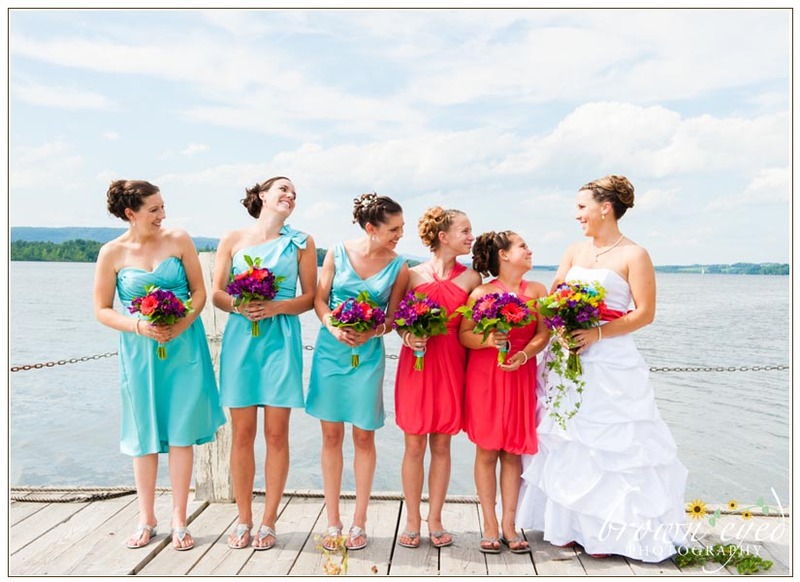 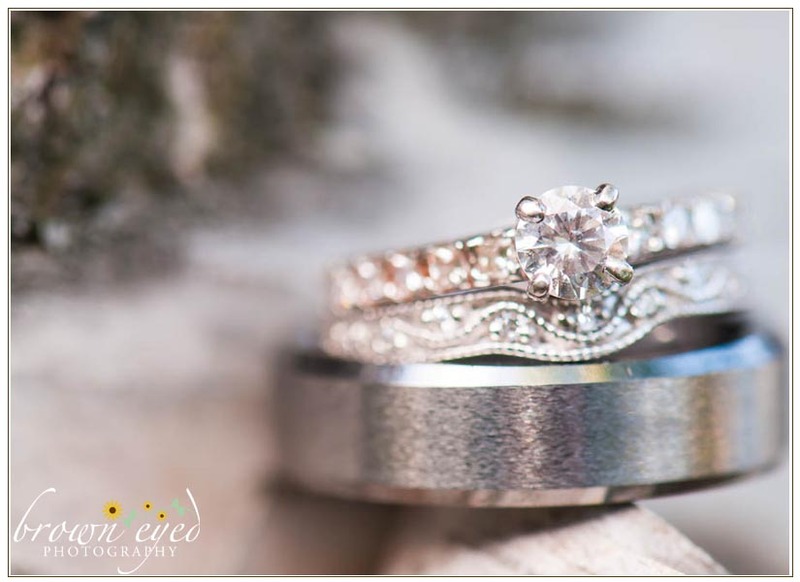 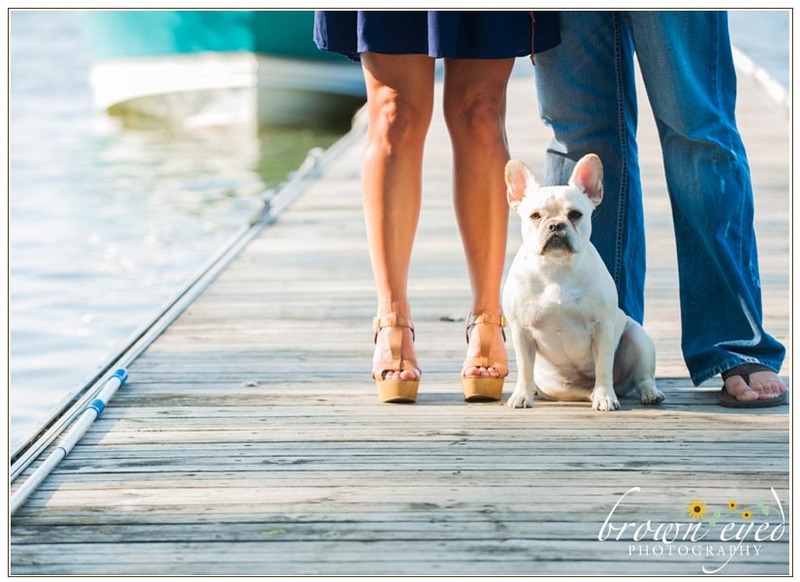 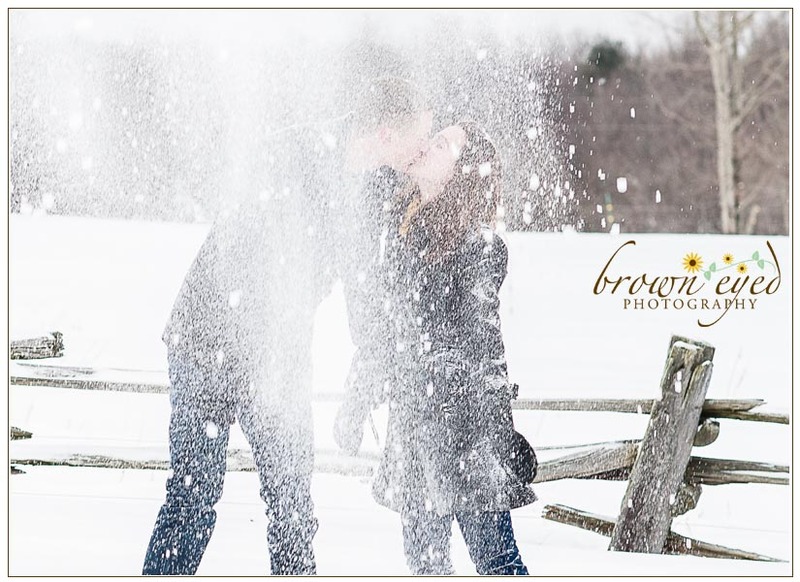 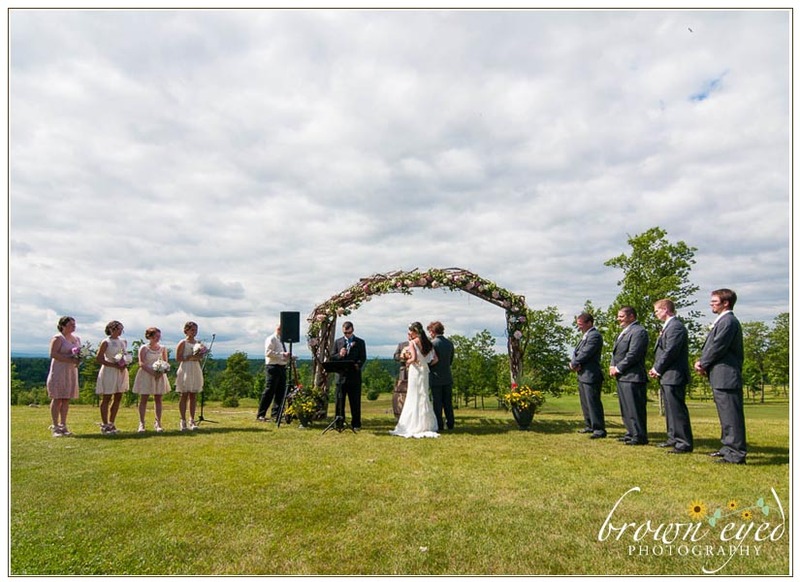 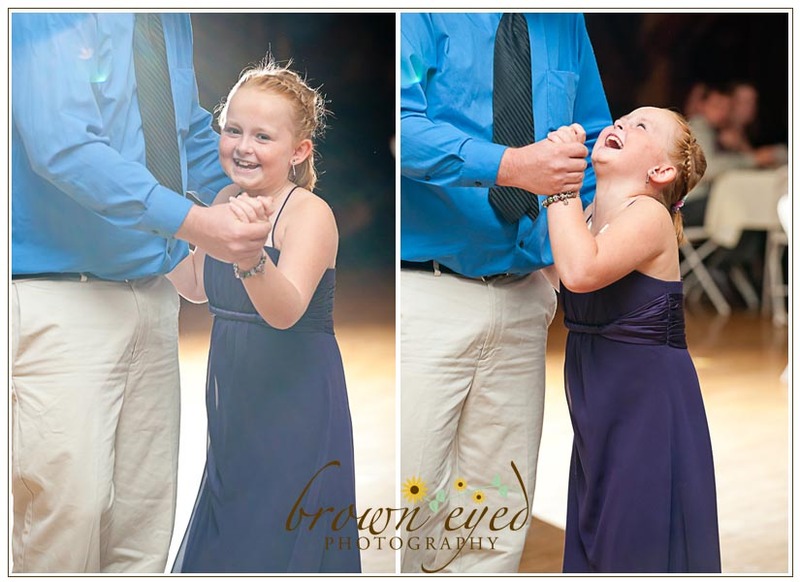 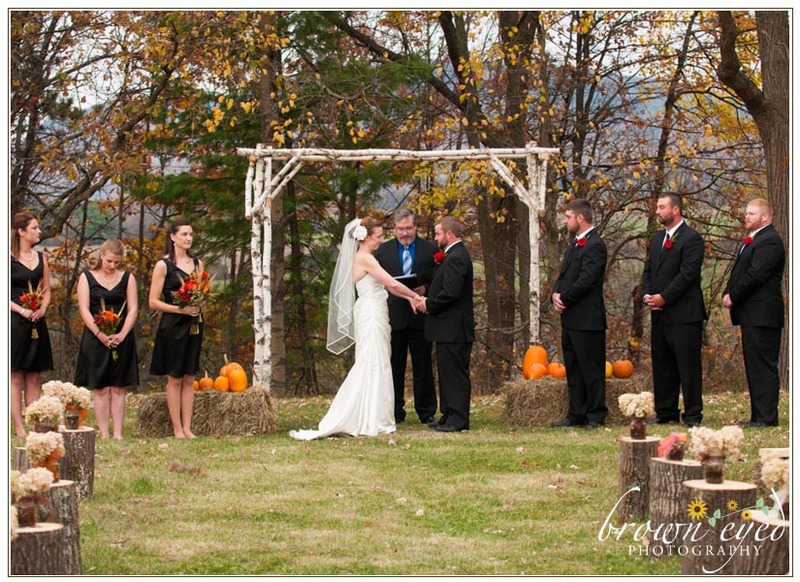 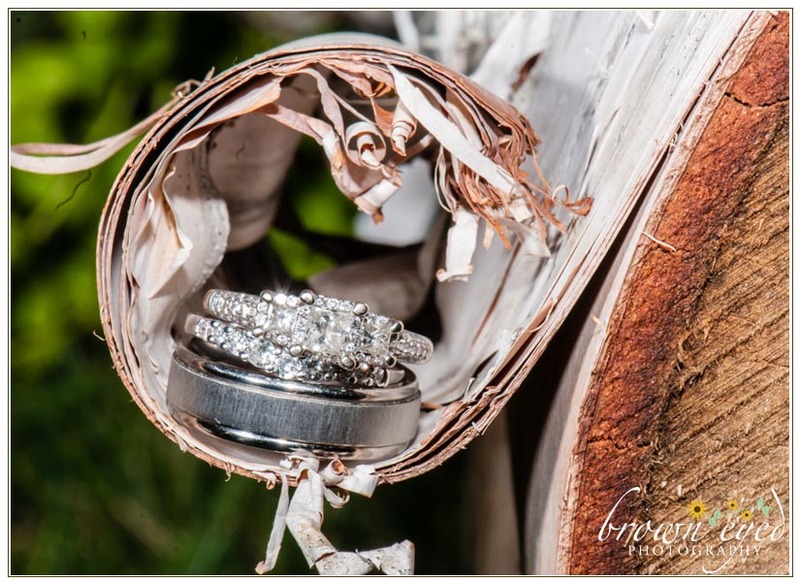 Located in the Adirondacks in New York, and dedicated to capturing big and small moments that tell your story, Brown Eyed Photography offers easy going photography services from initial contact to delivering beautiful art to hold that will be treasured for a lifetime and beyond. 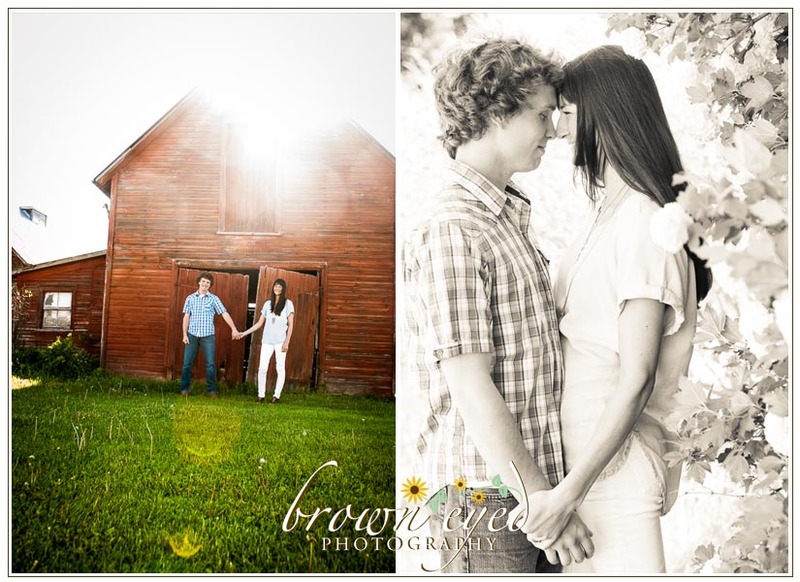 At Brown Eyed Photography, we value books and albums, pictures hung on walls, and treasure boxes filled with prints … because these are the things that will last for generations. 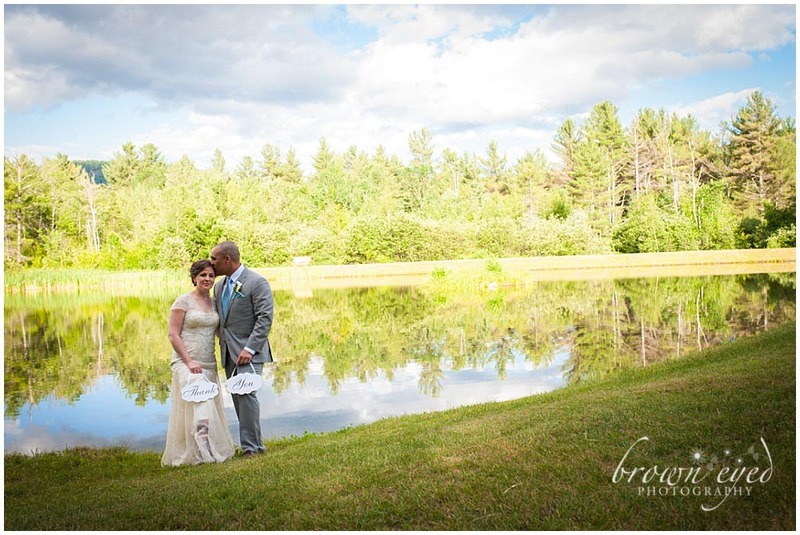 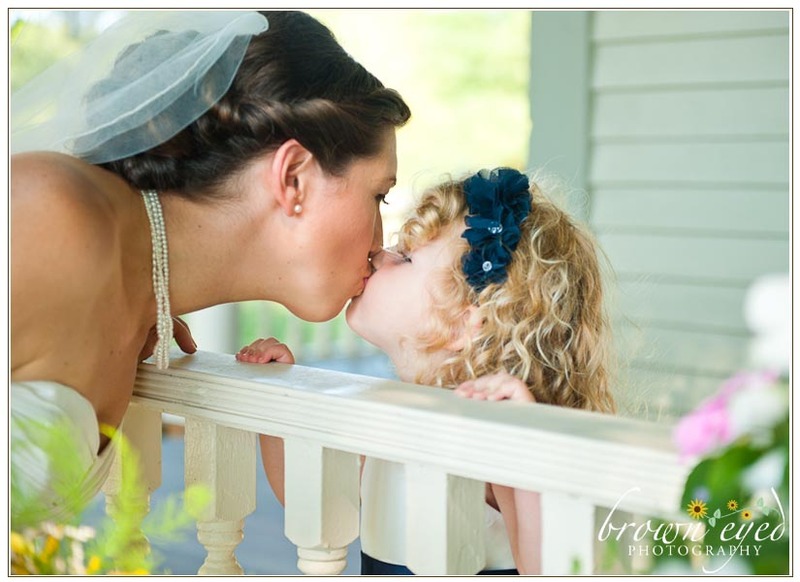 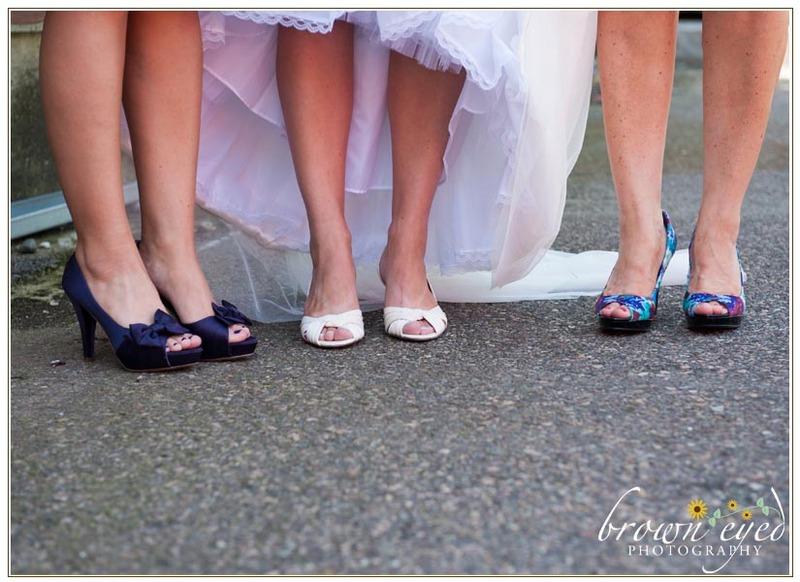 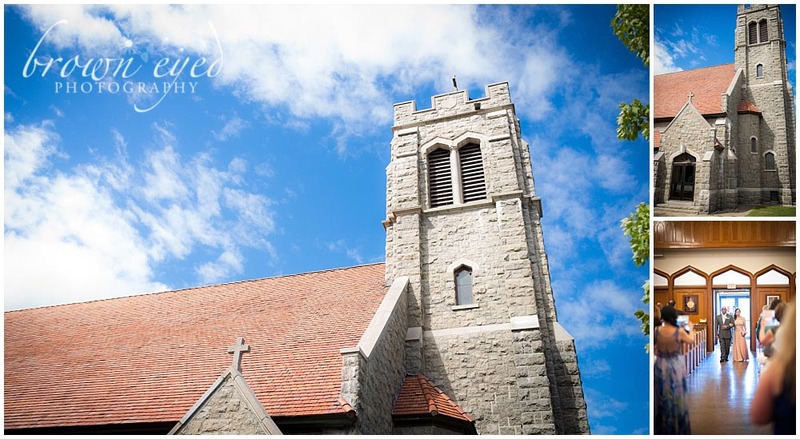 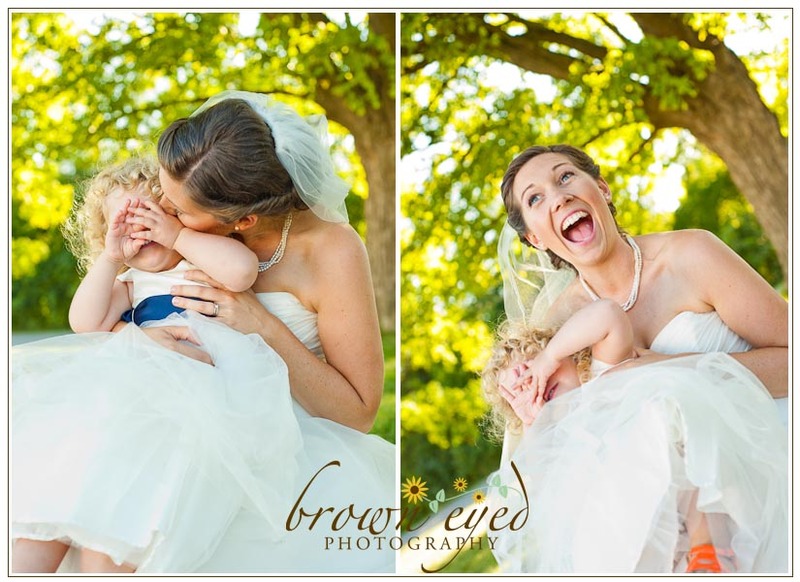 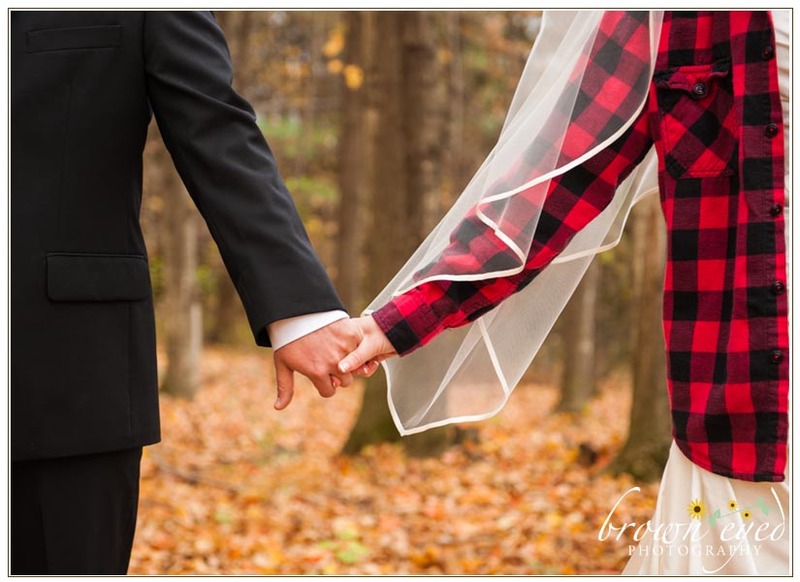 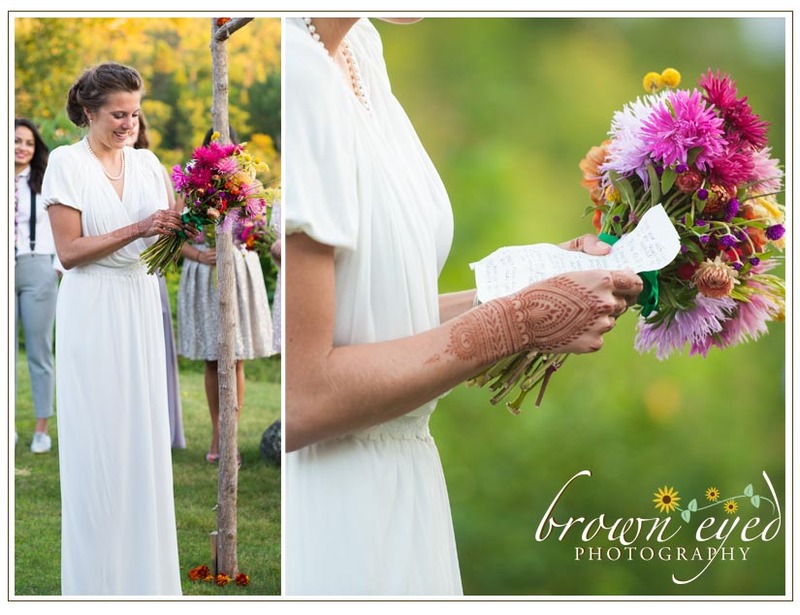 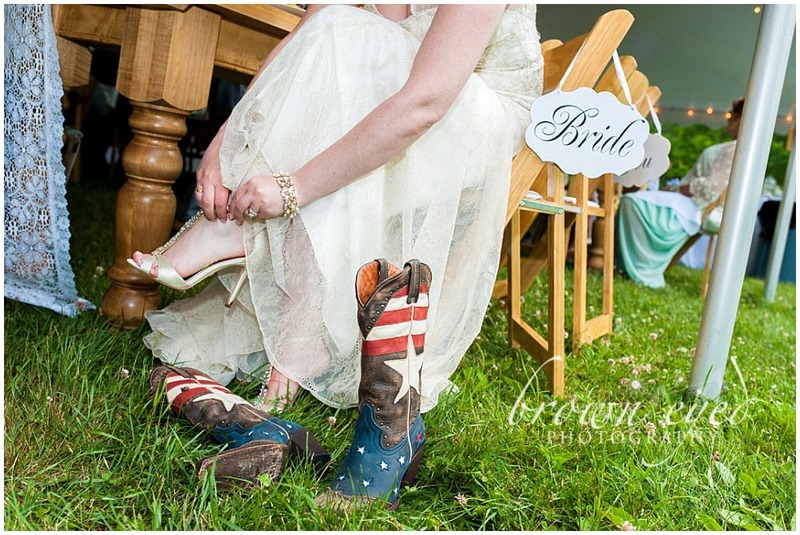 Brown Eyed Photography, based out of Saranac, New York, provides wedding, birth, maternity, and newborn baby photography services throughout New York’s North Country and the Northern Adirondacks (the greater Plattsburgh area, Malone, Saranac Lake, and Lake Placid). 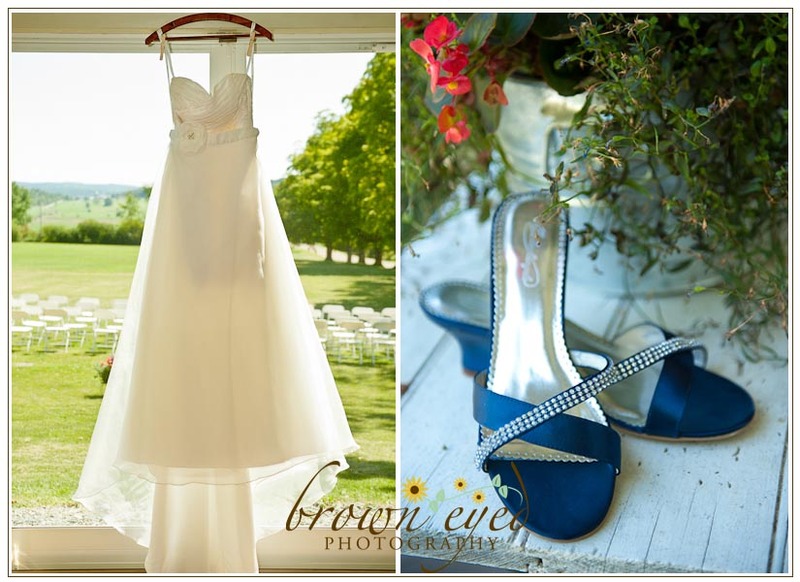 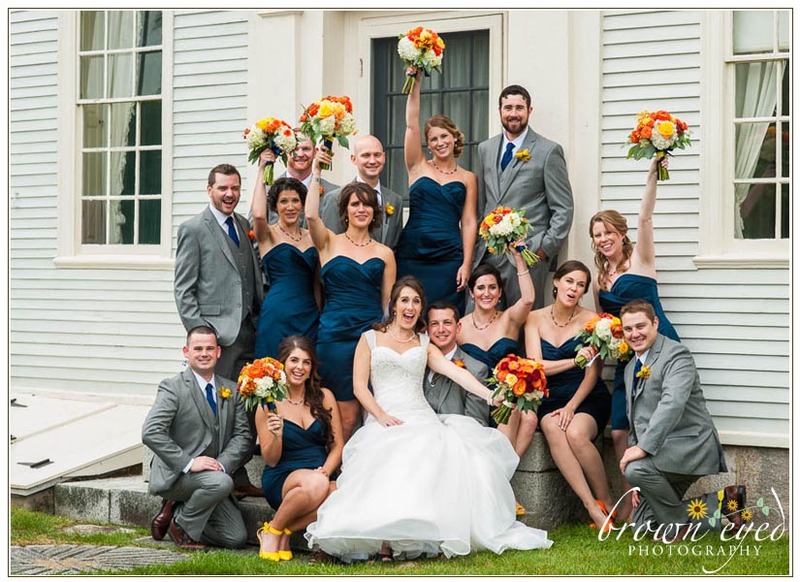 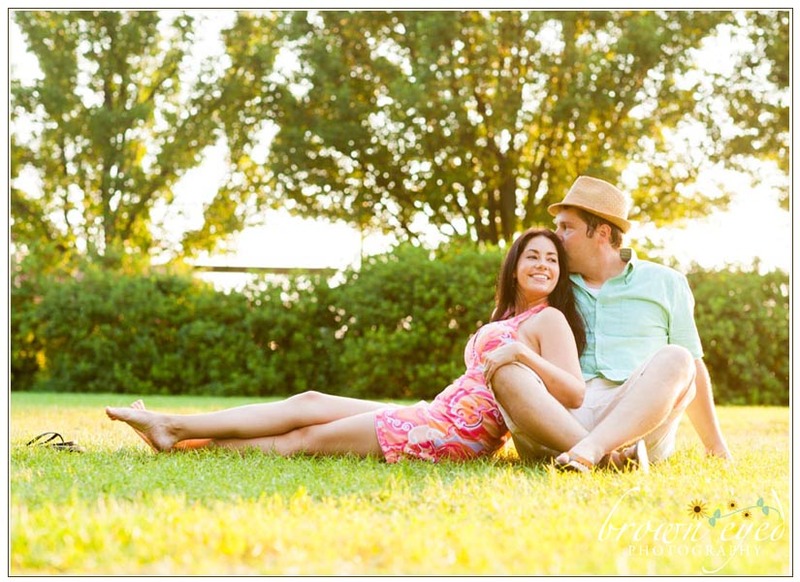 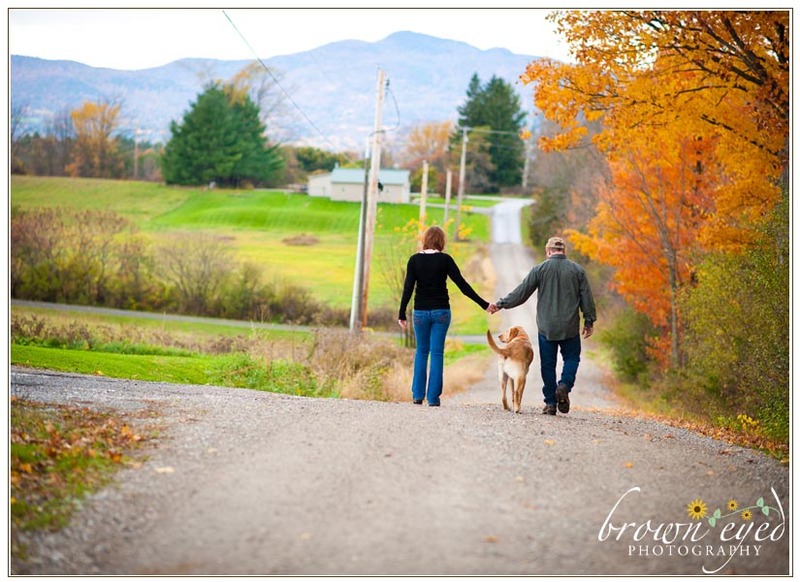 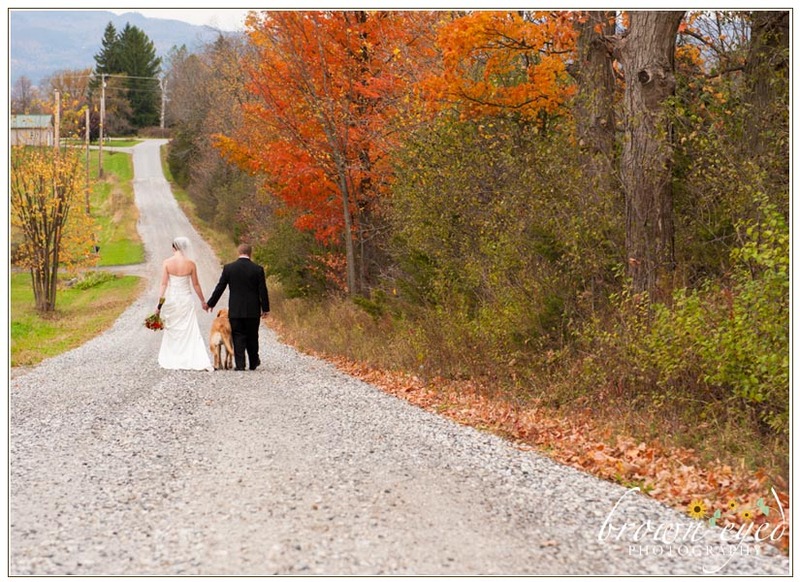 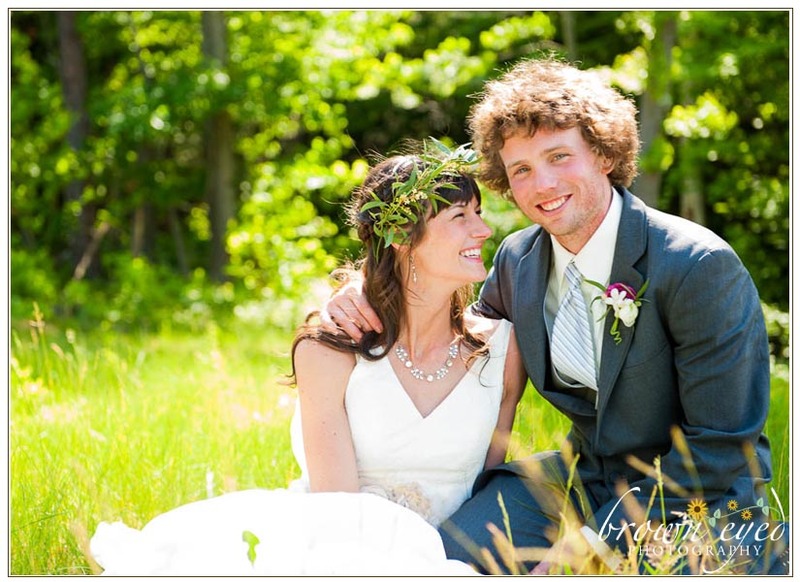 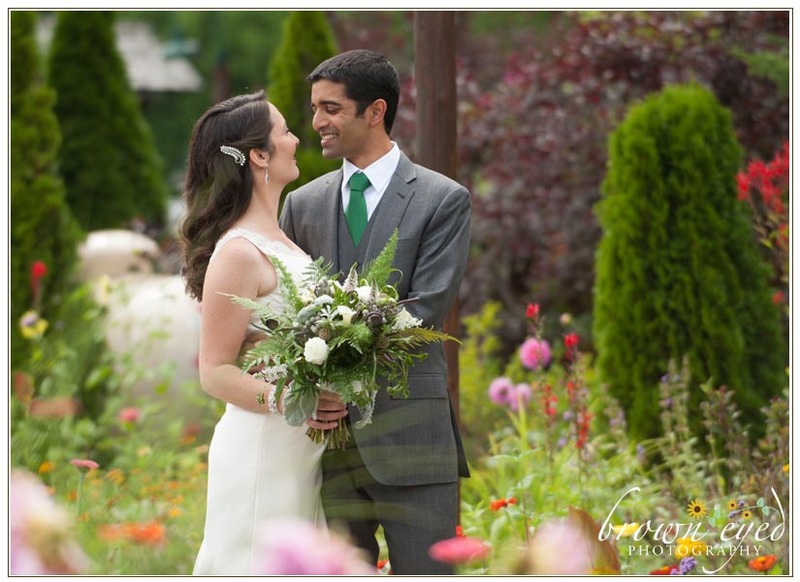 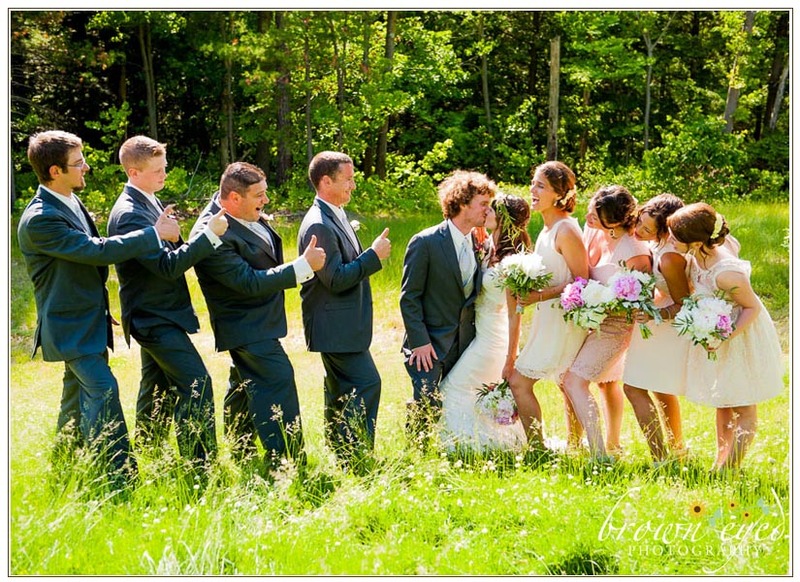 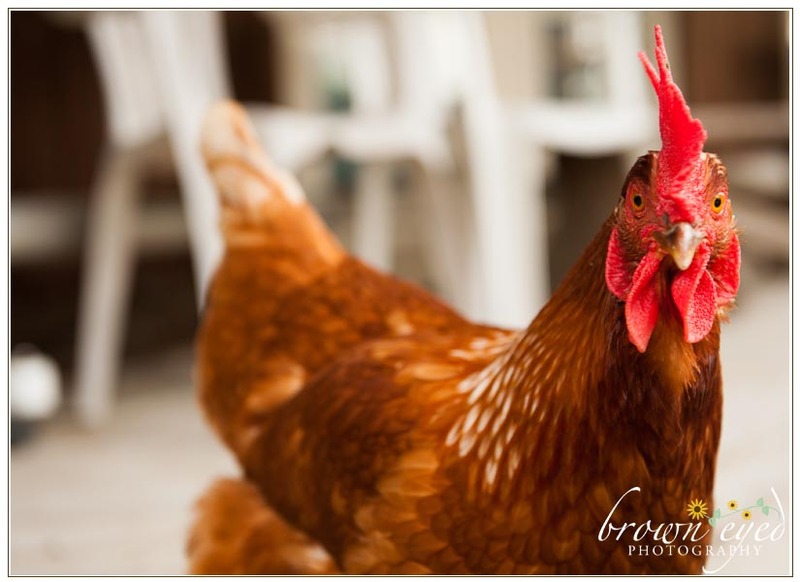 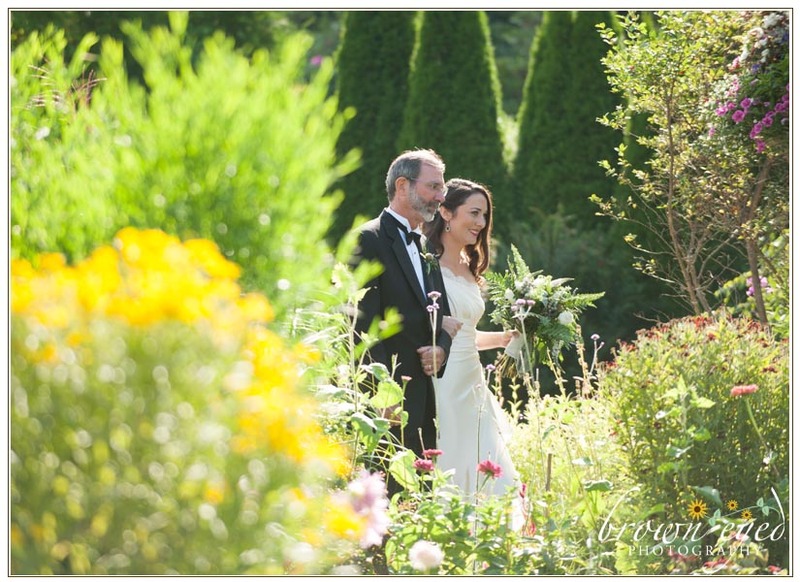 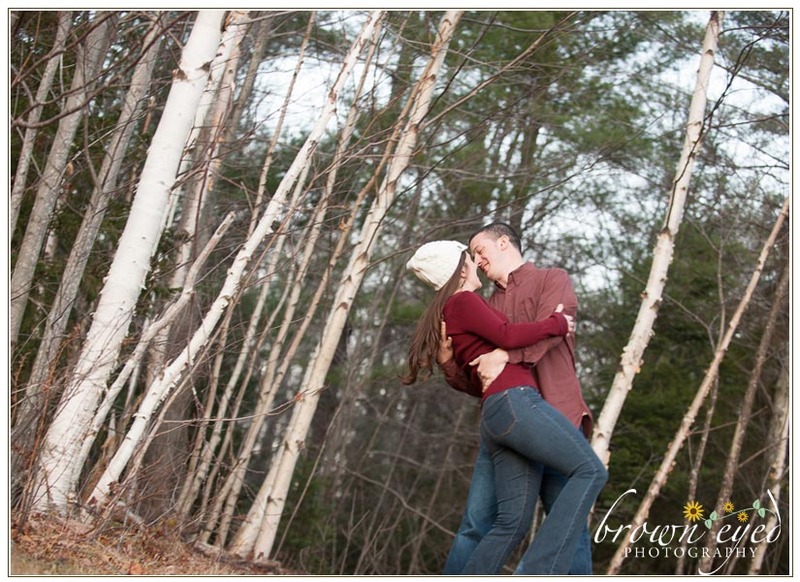 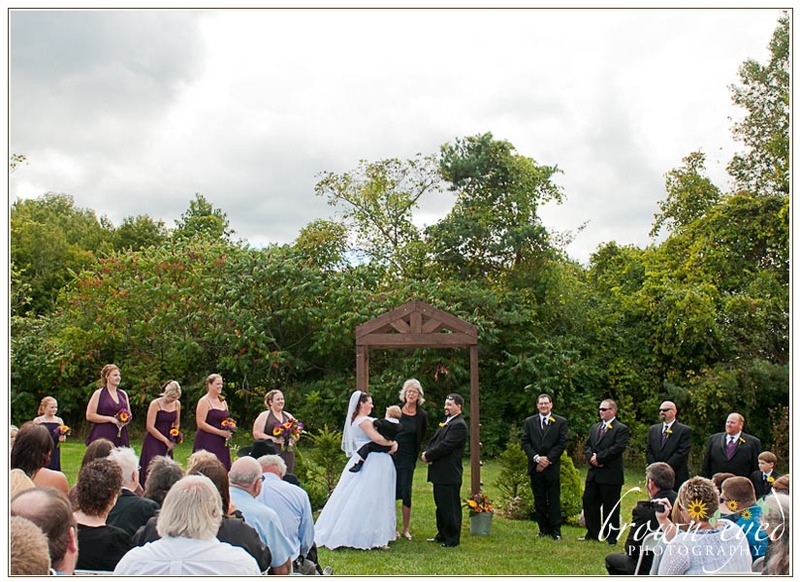 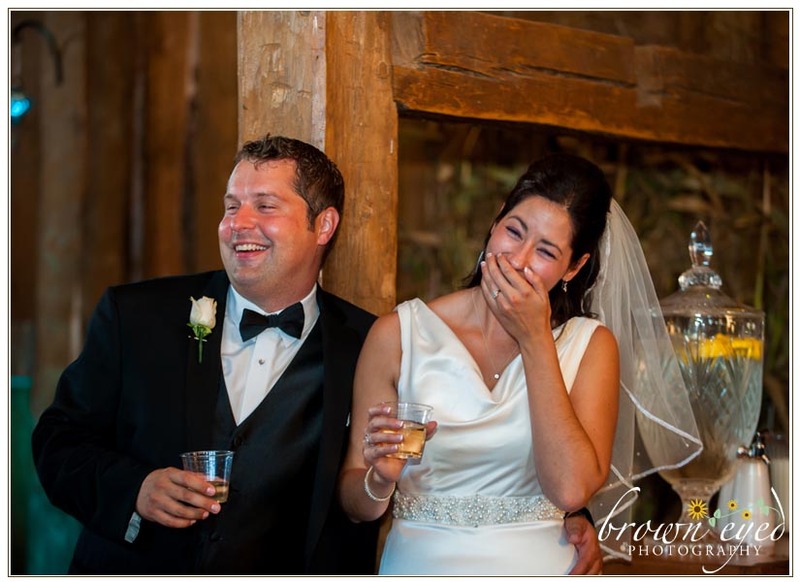 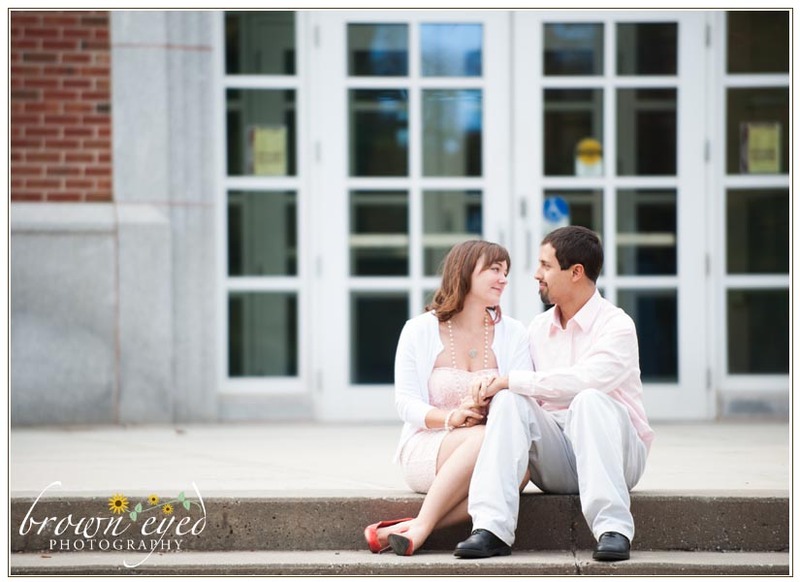 Brown Eyed Photography is also available for travel throughout all of New York, Vermont, New England,and beyond.